My late mother was in the ROC during the latter part of the war. She was based in Coventry so had a pretty good idea of what bombing did. Two things I remember her telling me: first, mixed units were allowed during the day, but for night duty they had to be all man or all women. No hanky-panky in the dugout please! More seriously though, the ROC reported on our planes as well as the enemy, and on D-day they knew things were happening. Not only was there an immense armada heading out, but when the planes came back there were reports of planes with parachutes caught on the tails. I only hope the poor soldiers were dead from exposure before the horror of touchdown. Is the former base still in Maidstone ? Ahh Frank, he did quite a good line in one liners and could keep a straight face whilst delivering them. Poor old Brenda was running the triangulation table the evening that I tried to spear Bernard Partridge down on the lower floor of ops room with a tote board. I still see Frank and Brenda regularly, they run the ROCA branch in Maidstone. 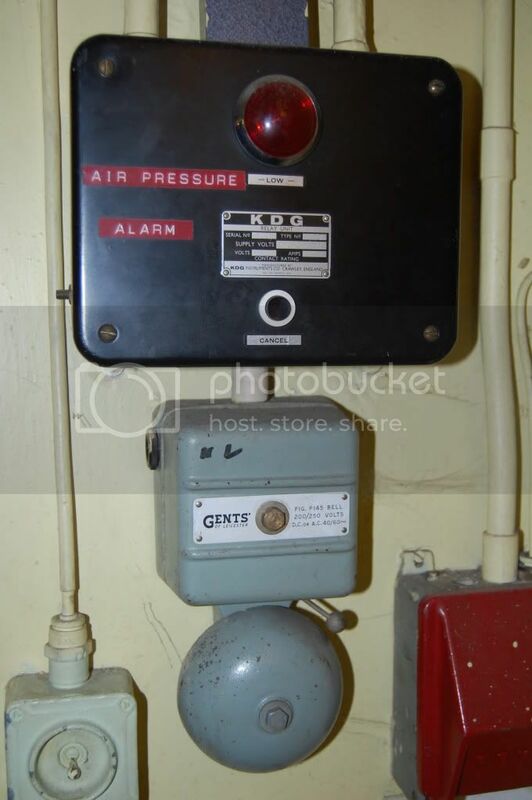 I think that you'll find that part of display A is in the "secret wartime tunnels" of Dover Castle, it's in the mockup of the wartime anti arircraft operations room. The tunnel exhibition was fitted out by an ex civil servant James Fox who culled the equipment and exhibits from various sources including the group control at Maidstone. Some bits may also have ended up in some of his other projects at Mistley, Anstruther and Holmpton. 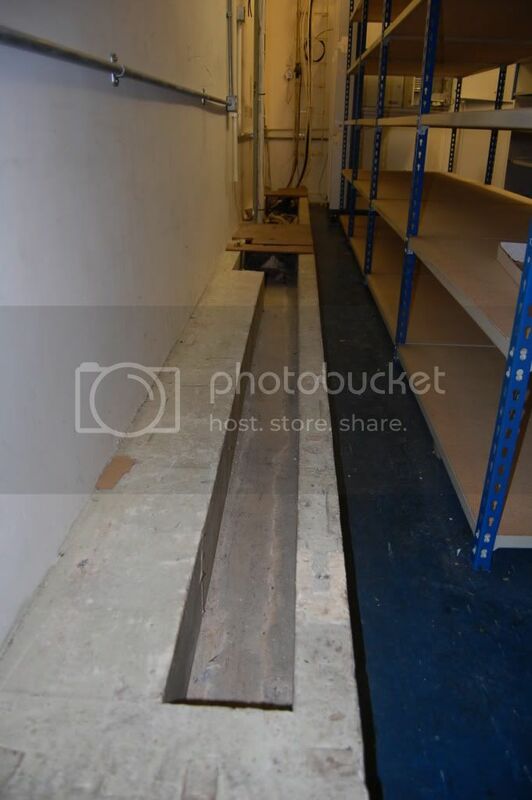 There are also some items from Maidstone stored down in Dumpy by English Heritage. 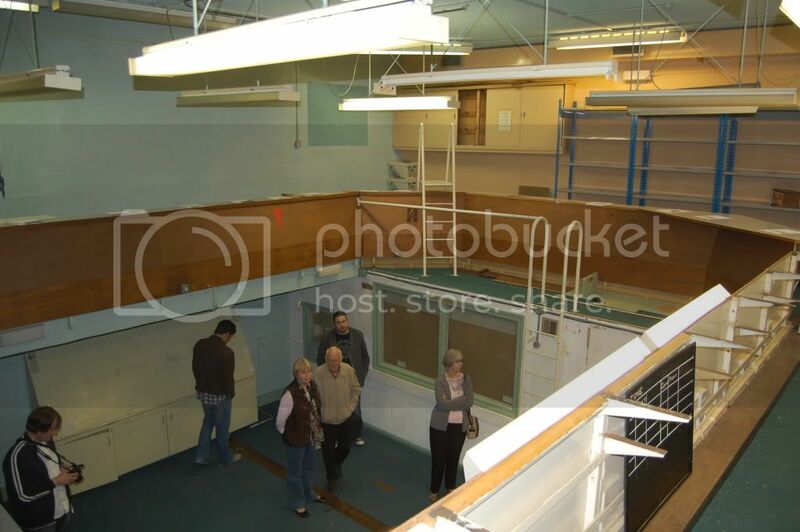 If you want other pieces of display they are available if you know where to look....... For a start try the former 13 Group HQ at Carmarthen which was still relatively intact until recently and 31 Group in Lisburn. Both Lisburn and Carmarthen are on MoD property and perhaps also 9 Group at Yeovil, although this site has been partially demolished there may be still be parts than can be salvaged. We also had Frank and Brenda Tilley and do you remember Bubbles the queen of telephony? And of course not forgetting Hugh Mansfield who used to run his empire down in the tape relay centre. I was banned from the triangulation team after dropping one of the bomb tote boards onto poor old Bernard Partridge one of the warning officers below. I was bit too over enthusiastic with banging the board as it was the first burst of the exercise and dropped it. Thereafter Bernard used to give me a nervous wide berth on exercises. I met loads of real characters, I even got along with Cyril Williamson and quite liked in him, poor old Grace was always making dark mutterings about him and his "bloody paperwork, the mans obsessed"! 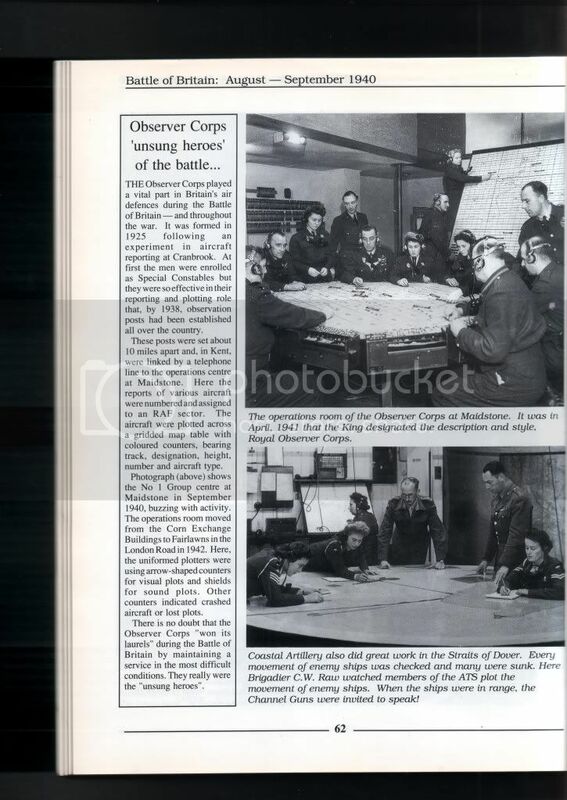 I later transferred over to 15 post at Hoo and then went to live in Aberdeen, joining crew 2 at the Group Control there, we later moved back south again and I went to 50 post at Folkestone. Mind you Folkestone was a microcosm of Maidstone filled with its share of characters, the Philpotts - Tony and Anne spring to mind. I joined HQ No 1 Group a little before you in 1970, and worked on Crew 3 under Dennis Brown. Stayed on the crew until stand-down in 92/3, finishing up as Crew Officer in charge of Crew 3, Crew 1 was then run by Terry Giles, who is still around, and Mike Mott was in charge of Crew 2, sadly, Mike passed away a couple of years ago. It was lovely to see the pics, I joined the ROC in 1973 at Maidstone and served on Crew 1 which was led by a lovely wee officer Grace Townsend. Back then we were still using teleprinters and I often used to work in the tape relay centre on the lower ops room floor. This could get quite hairy as my job was to file incoming message on to "springs" on the wall and also retransmit messages onto sector at Horsham and RGHQ then at Dover Castle, but I wasn't supposed to know that! Other jobs I used to do were manning display A which involved standing at the rear of a large map display and writing in information from a teller on the balcony above, This involved learning the new skill of being able to mirror write very quickly so that the scientific team at the front could read the information. 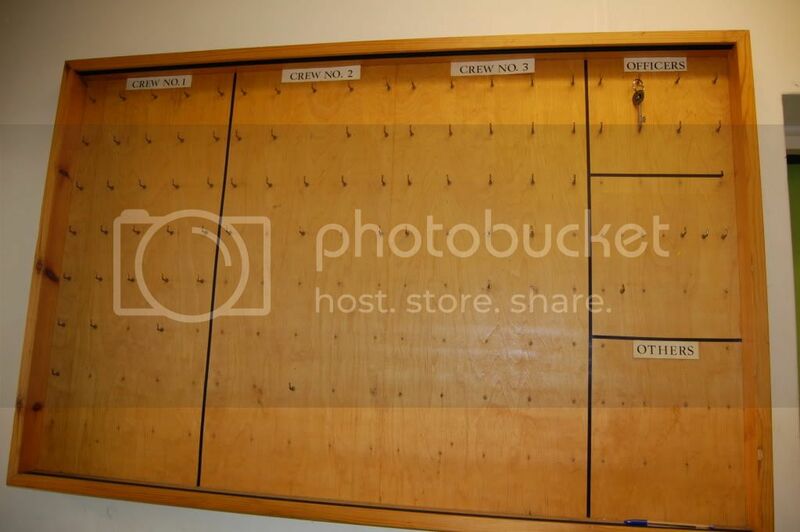 I also used to have to man the post display boards on the balcony above where you spoke to the posts and displayed the information they gave you on rotating boards. 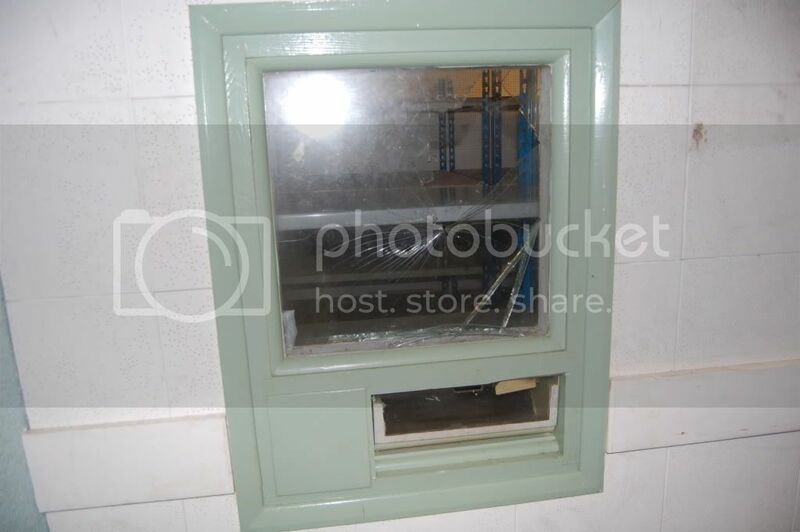 Looking at the photographs they have now been removed. I also used to write the log charts again on the lower floor, this involved writing in information told to you over headphones and written on a logarithmatic chart so that the science team could keep a check on fallout levels. This was quite an awkward and somewhat difficult task insomuch just as you finished doing the 5 minute post readings you'd have to start all over again with the next burst of readings. On the big annual NATO Intex exercise the nice ladies from the WRVS used to cook meals for us in our small kitchen. However on the more frequent Warmon exercises we had to make do either with ration packs or bring your own food in. It was a very worthwhile and intersting little tour. The guy that gave us the talk beforehand and showed us around was the last Commander of the Post. It was his first time back there since it stood down 19 years ago! Took quite a few pics but would only be duplicating what's already been posted. Was that you medway boy standing next to me on the balcony near the site of the Triangulation Table? I was the short fat bald ugly bloke wearing the beige shooting waistcoat & yellow polo shirt! Went on the tour this morning and had a brilliant time. Bigger than expected. 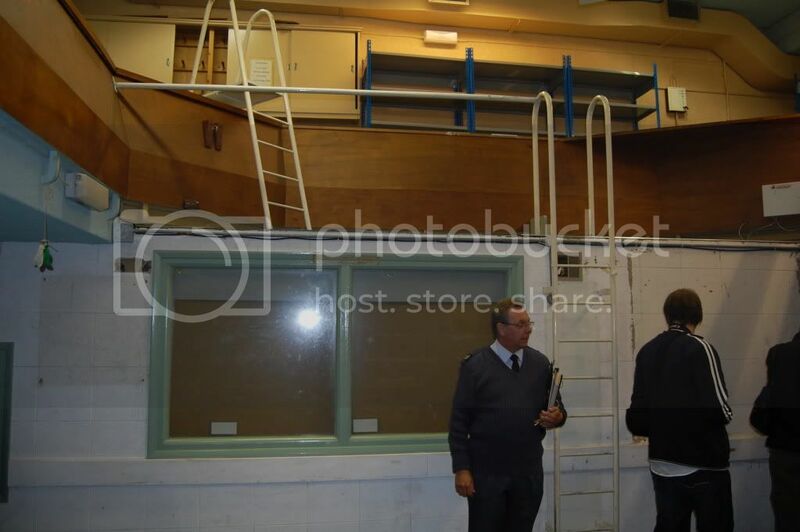 Had a quick briefing about the R.O.C before venturing into the bunker. We were told they have one next week which is fully booked, 1 in June and 2 in July depending on demand. Double centre page spread in todays Kent Messenger about this ROC post. Looks like Maidstone Museum Foundation will be offering tours of the post, in the next few months, for a maximum of 20 people at a time. They give a phone number 01622 602838 for further info.